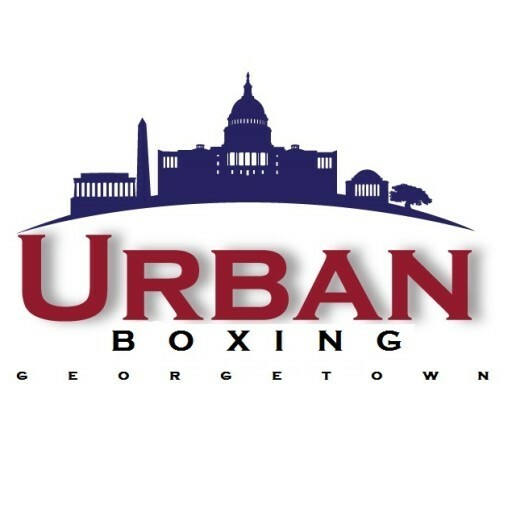 Start taking classes at Urban Boxing and other studios! Please bring hand wraps and boxing gloves; if you don't have your own, gloves are available for rent for $5, and hand wraps are sold for $10! Really amazing instructor, all level, full body cardio and strength. Be prepared to leave drenched. Accommodating of less coordinated participants as well. It wasn’t with Ricky but a sub I don’t remember his name but he was amazing. Amazing! Coach Arturo is the best! Not bad work out, definitely still feeling it. Instructor seemed kind of disengaged and the gym didn’t feel clean. Lots of sweat on the foam floors and very hot inside. I’m not sure how they go about sanitizing the place, but there was no clean up between classes. I felt kind of lost and didn’t know what was going on. I’m a beginning and the instructor was yelling out numbers for combinations and I didn’t know what they meant. Maybe my fault for not knowing more boxing, but didn’t seem very welcoming for beginners. It was a good workout and fun though! A bit different from other boxing classes I’ve taken in the past, not a bad thing. This is definitely a bag heavy class, highly recommend for those who want more bag and less HIIT. So tough but fun as hell! Ricky was friendly and helpful and kept us motivated! Hardest thing I’ve ever done but not once did I feel intimidated. Incredible instruction, very inspiring.